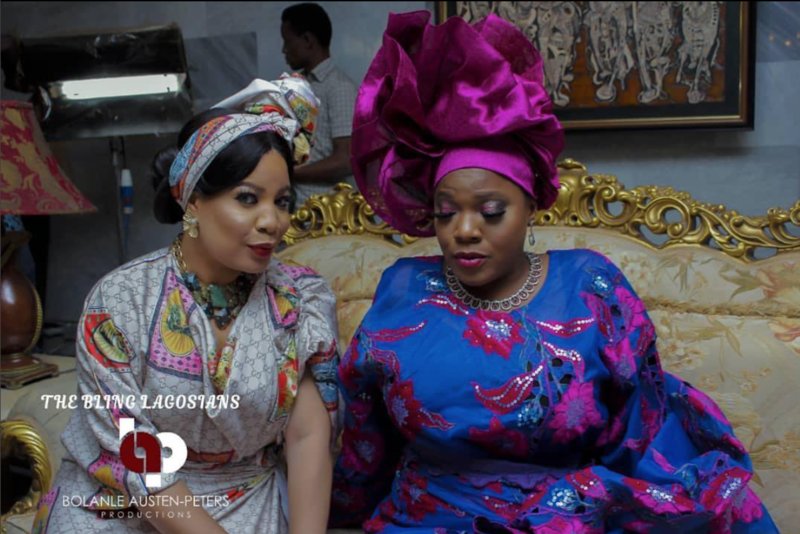 Bolanle Austen-Peters (BAP) is set to mark her debut as a director with The Bling Lagosians, which will be her second movie production, after co-producing 93 days in 2016. This insightful revelation, made through the The Bling Lagosians‘ new Instagram account page, comes on the heels of many solid works BAP has been involved in. 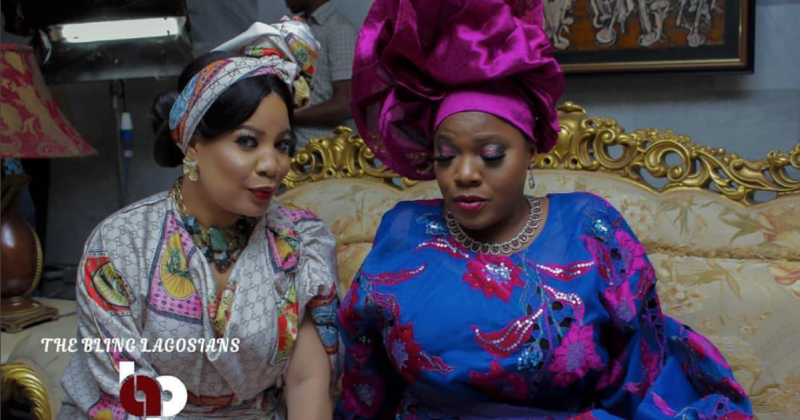 She has been steadily building Africa’s reputation through media, entertainment and culture. As a lawyer and business woman who founded the popular Lagos arts & culture centre and restaurant, Terra Kulture in 2003, she has serially hosted several exhibitions of one-of-a-kind Nigerian art and theatre plays under her cultural institute. This includes sold-out musicals, SARO the Musical, Wakaa the Musical, and Fela and the Kalakuta Queens, alongside her first movie, 93 Days, under the eponymous production company which she founded in 2013. Evidently, BAP is the perfect partner and platform for Nigerians to continue entertaining their global audience in a disruptive way. The Bling Lagosians‘ will feature the ever dapper fashion consultant, model and TV-presenter turned actor, Denola Grey, and other beautiful honourable actors including Battleground‘s Gbenga Titiloye, Ndani TV‘s Sharon Oja, Jara‘s Helen Paul, the honourable Toyin Abraham, Monalisa Chinda Coker, Osas Ighodaro Ajibade, Alex Ekubo, Bisola and others. No release date has been announced for The Bling Lagosians. Judging from all posted Instagram pictures and movie title, it will be a dramedy, reflecting the conversations surrounding relationships between the high-class elites and society.